Dog boarding in Ogden Utah is easy. 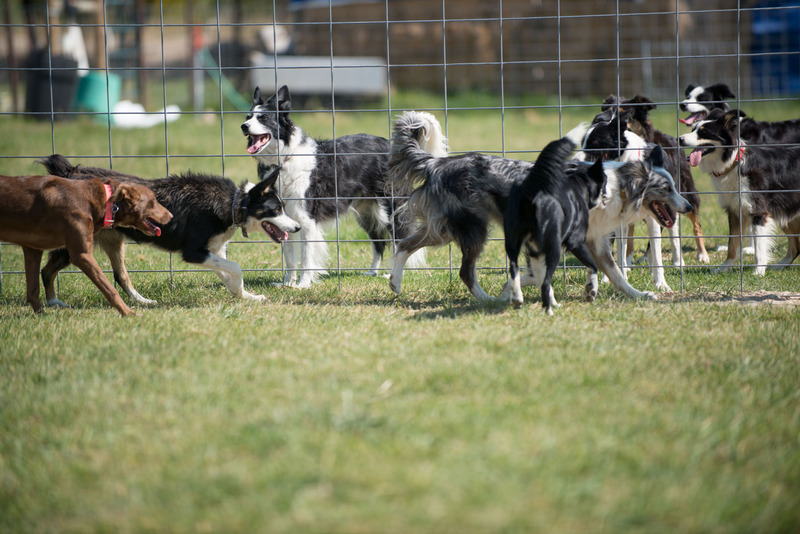 Since 2005, Flock N’ Paws Farm has been offering at a level of care unmatched. Our intimate dog boarding setting allows us to get to know each and every dog and treat them as if they were our own. Your dog will be safe, happy and free to be themselves, to show their personality and be loved for it. They will receive the personal care and attention they deserve, that can’t be found in larger facilities. We call it The Flock N’ Paws Difference. Call for dog boarding and to get availability and price or if you would just like a tour.